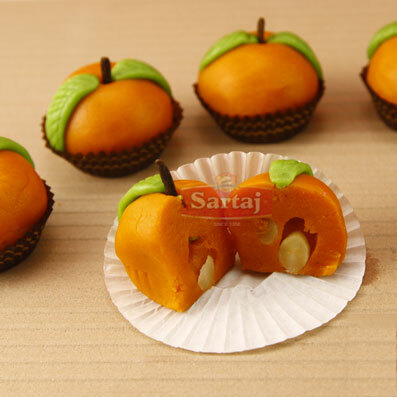 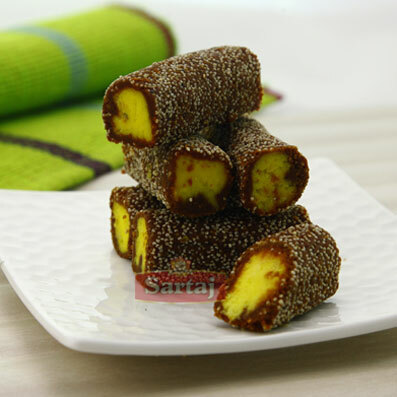 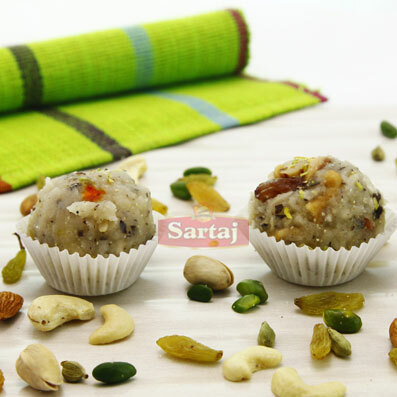 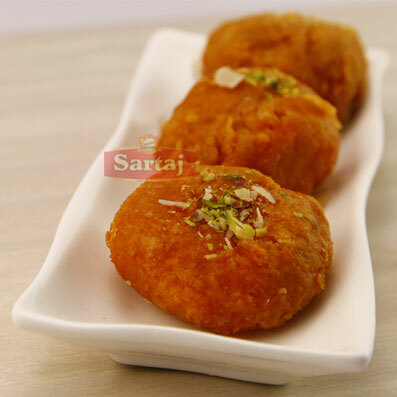 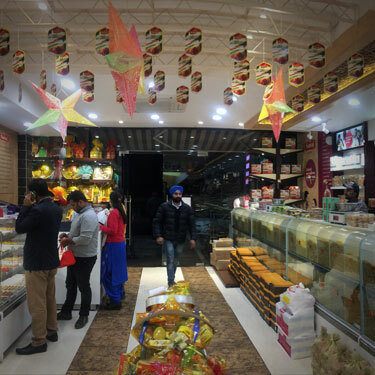 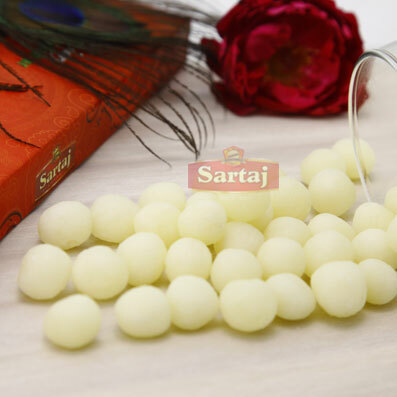 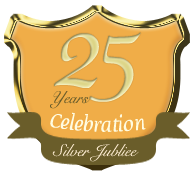 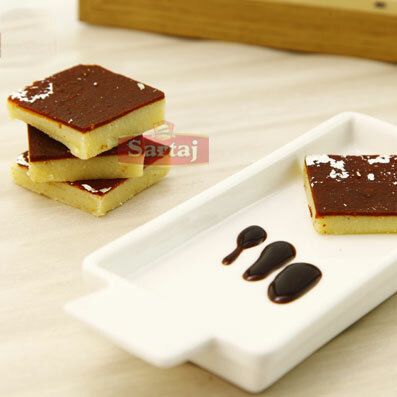 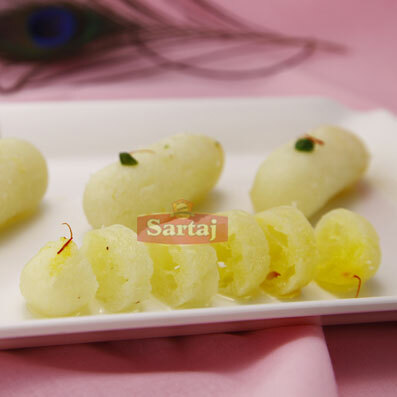 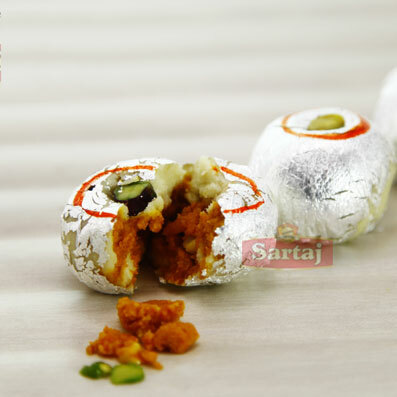 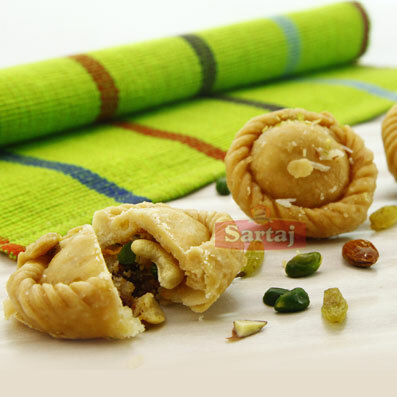 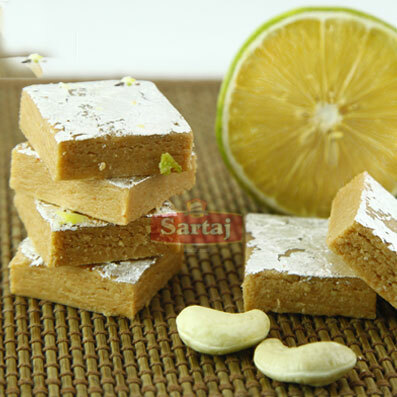 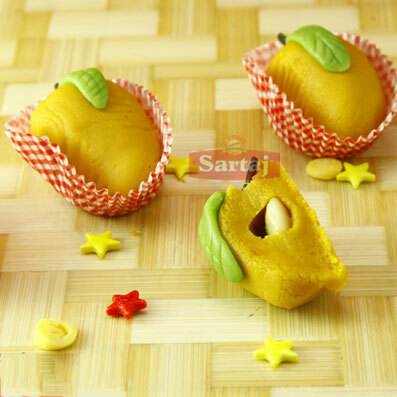 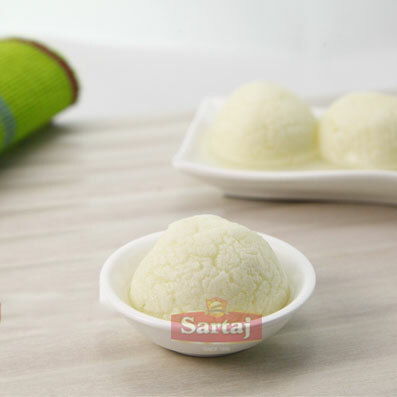 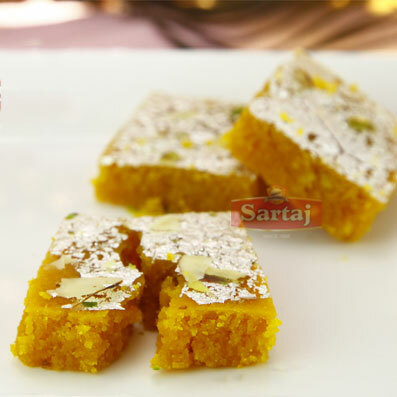 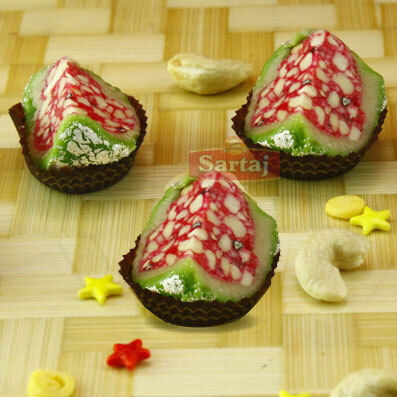 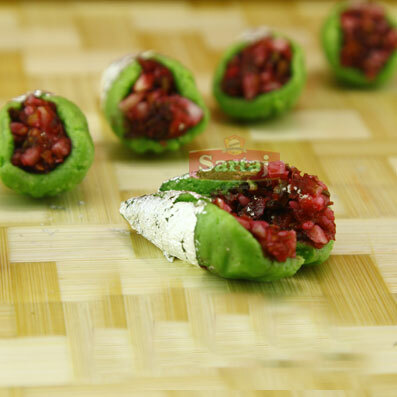 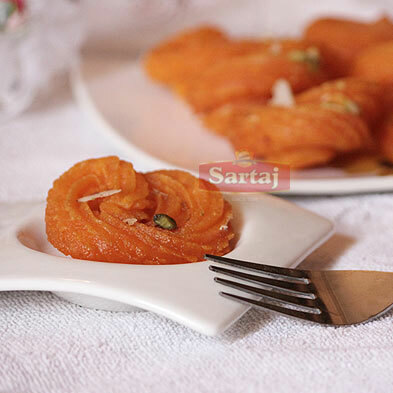 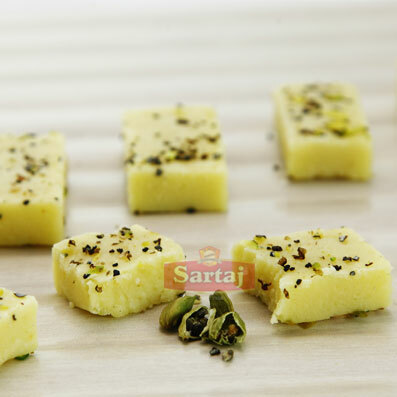 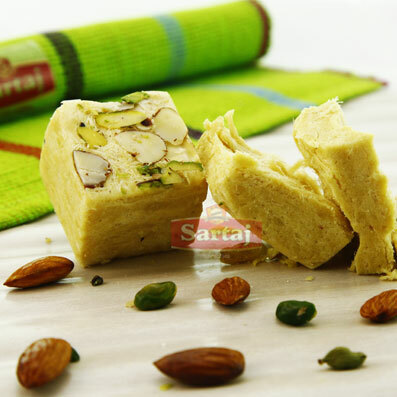 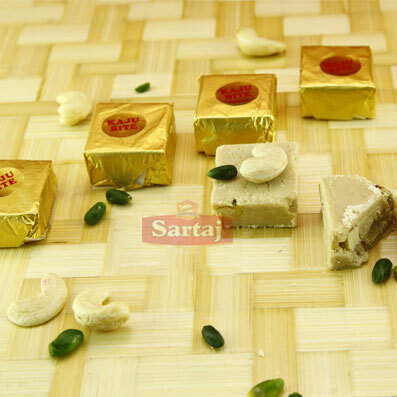 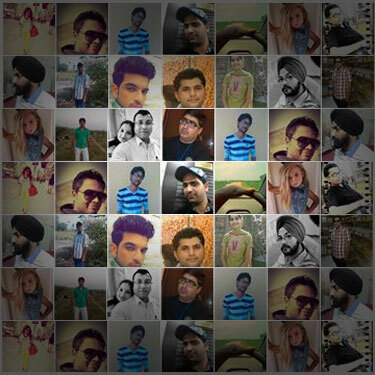 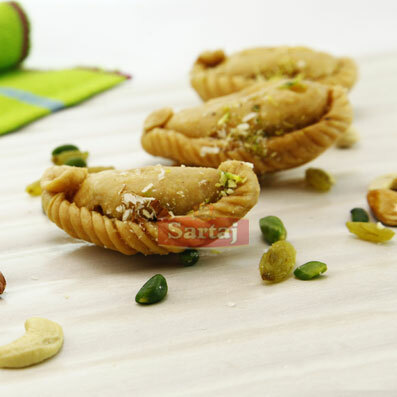 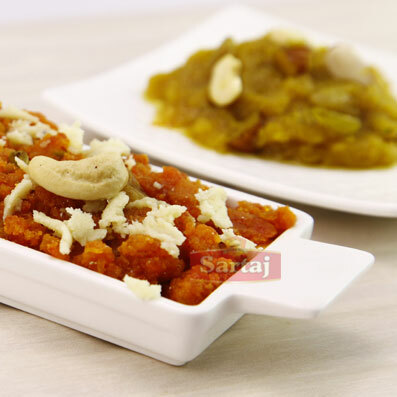 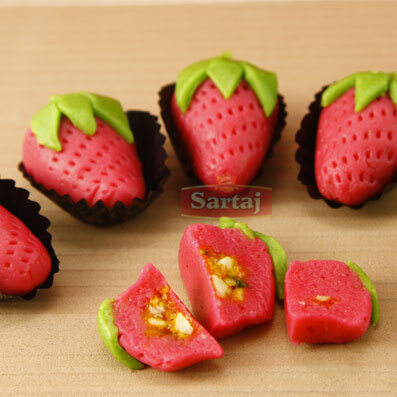 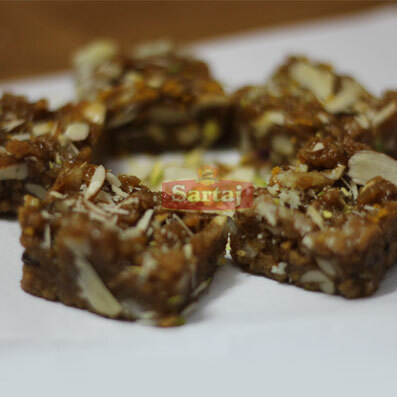 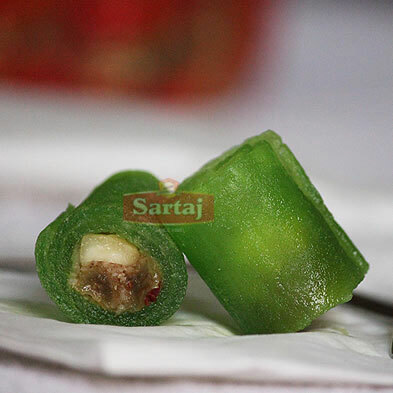 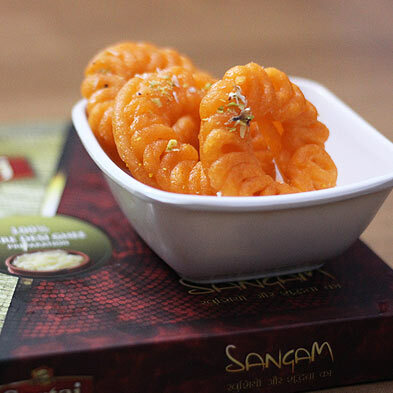 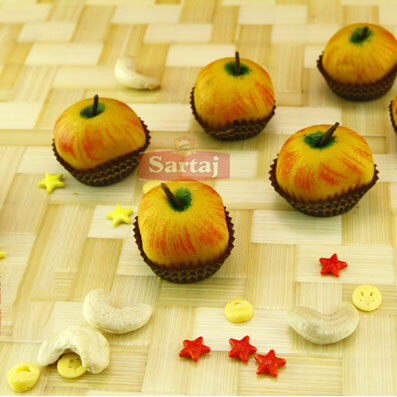 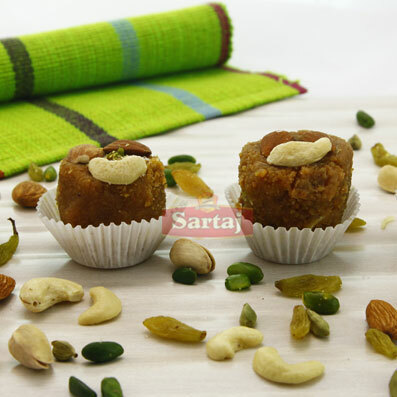 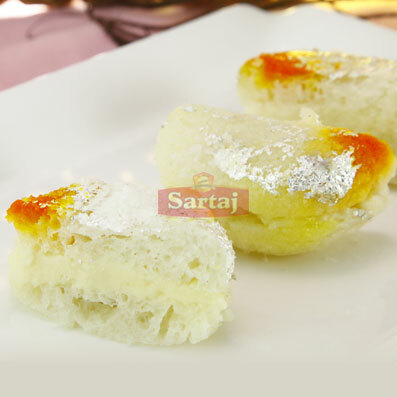 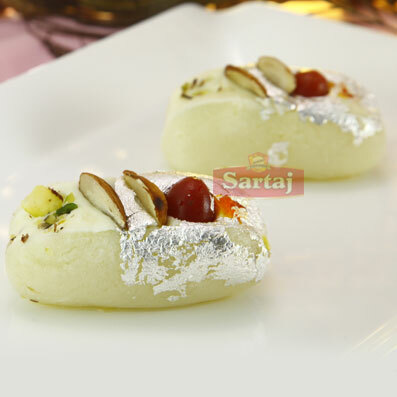 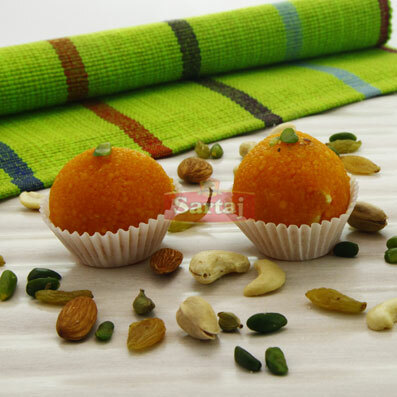 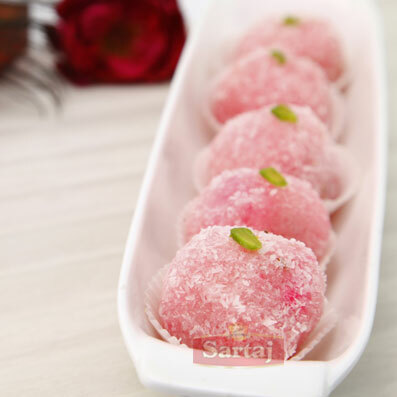 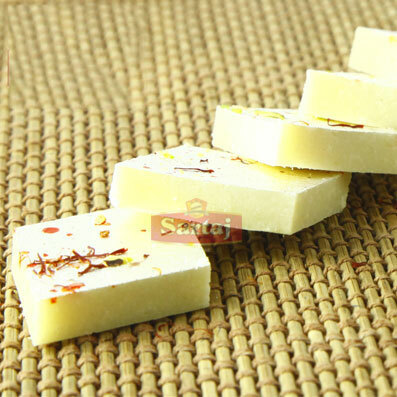 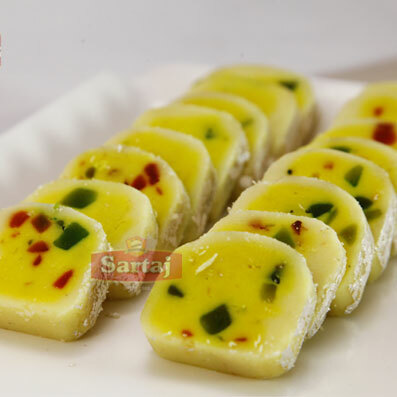 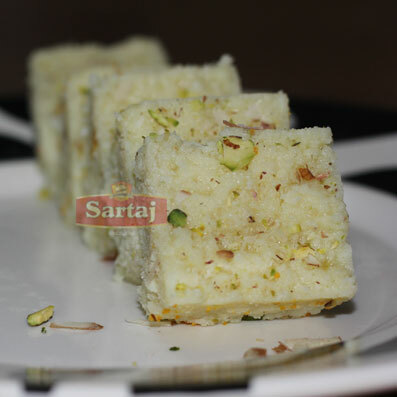 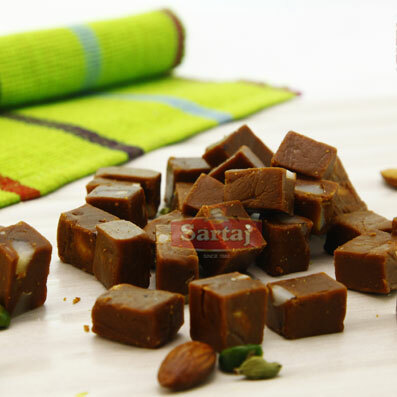 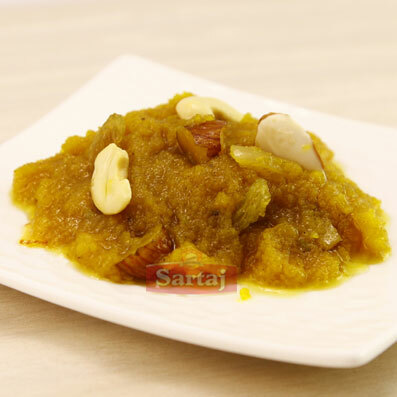 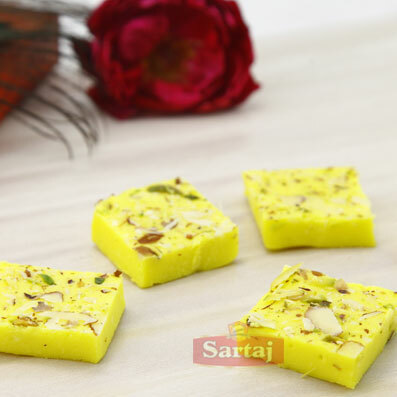 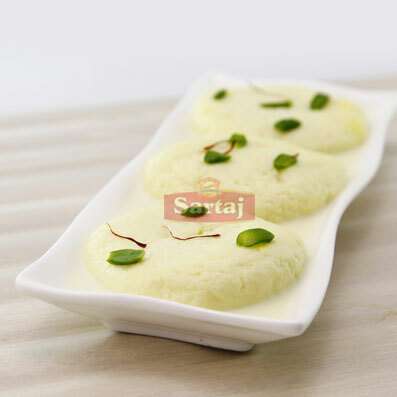 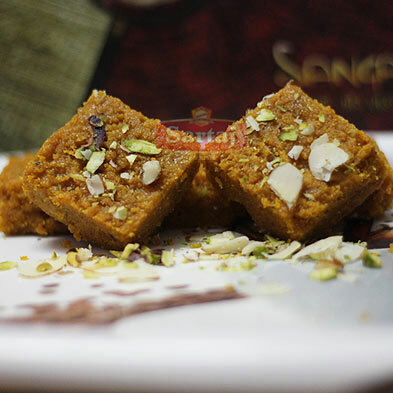 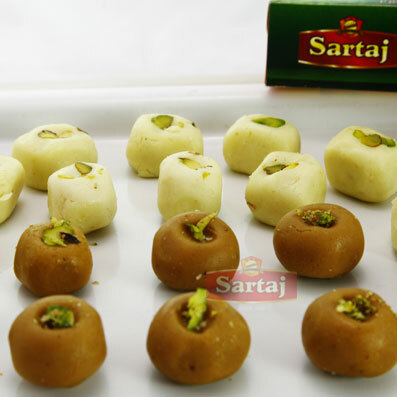 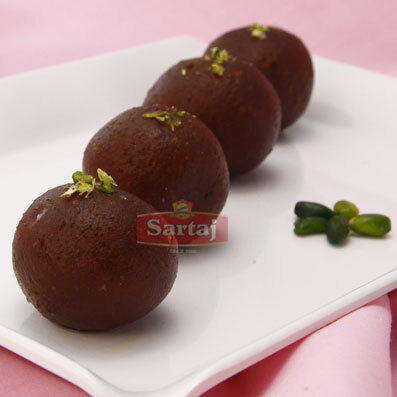 Indian people love sweets and everyone has their favorite and different tastes. 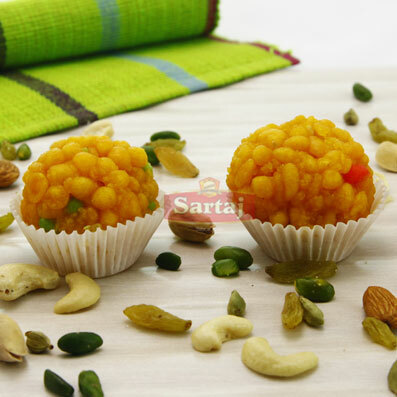 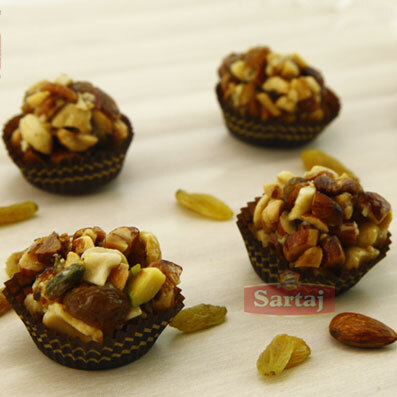 At Sartaj Bikaneri, you will see a large variety of sweets to select from and these can be fun for keeping together a gift for your guests. 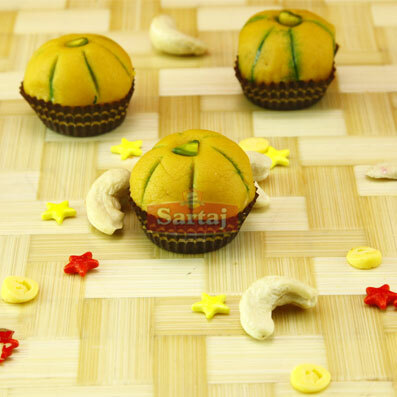 They will bring back lots of unforgettable things from childhood, which will hopefully, provide the heir something to smile about. 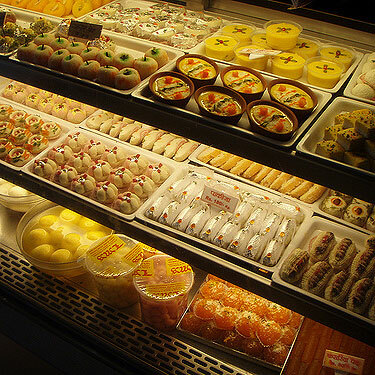 Several of sweets have become popular again and are searching their way into the affections of an entire new generation.